Scouring the Mason area for a luxury SUV that offers superb performance and premium features? Then there’s a good chance your search will lead to you the 2019 Jaguar F-PACE and the 2018 Porsche Macan. While both vehicles use premium materials and offer sophisticated design, there is one victor when it comes to price, performance, and technology features. So, Macan or F-PACE? 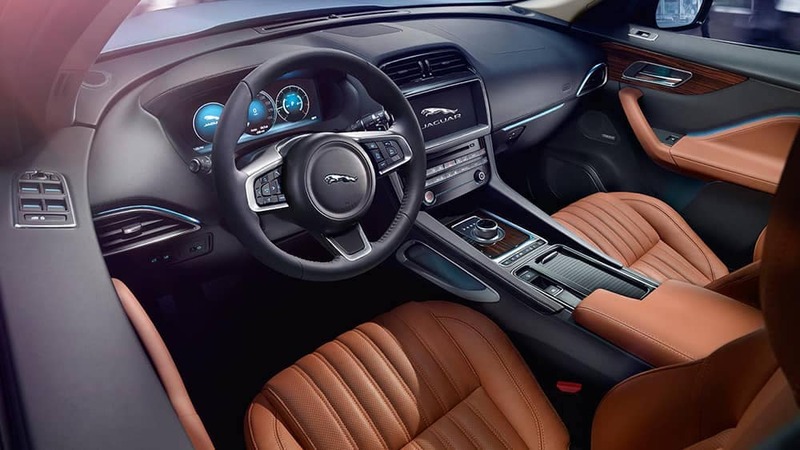 Find out more about these two head-turning SUV options at Jaguar Cincinnati. 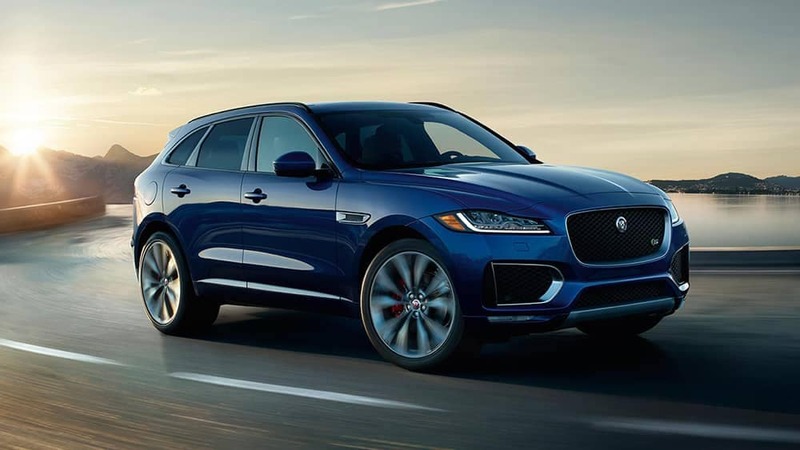 2019 Jaguar F-PACE: Enjoy a maximum power of up to 550 hp and 502 lb-ft of torque pushed out from a new 5.0L V8 engine. 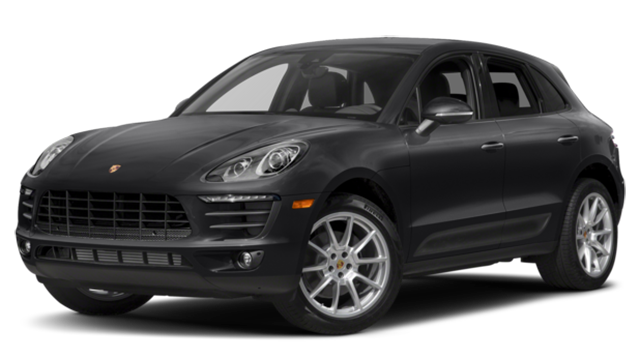 2018 Porsche Macan: The Porsche offers up to 440 hp and 442 lb-ft of torque. 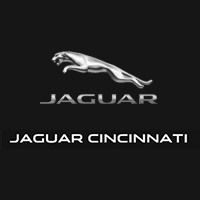 While the new Jaguar F-PACE provides an exceptional driving experience in Lexington, KY, our dealership provides exceptional care. Another Jaguar advantage is joining Jaguar Elite Care which offers a best-in-class warranty, complimentary maintenance, Jaguar InControl® Remote & Protect™, and roadside assistance. 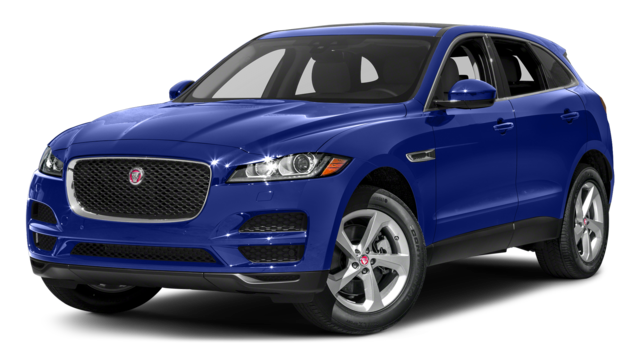 Test drive the F-PACE and learn more about Elite Care at Jaguar Cincinnati today!